The Chautauqua County Land Bank is a nonprofit corporation, operating under NYS authority, to assist communities within Chautauqua County address the issues of blight caused by vacant, abandoned, condemned, and foreclosed properties. Our ultimate goal is to reverse the trend of declining property values and further deterioration of Chautauqua County’s housing and commercial stock by stabilizing neighborhoods, encouraging private investment, and improving the quality of life for citizens throughout the County. The mission of the Chautauqua County Land Bank Corporation is to create a county-wide, state-designated land bank to control and manage strategically selected dilapidated residential and commercial properties acquired through a variety of means, including grants from the county tax foreclosure and bank foreclosure process. The Chautauqua County Land Bank Corporation (CCLBC) seeks to minimize the negative impacts that substandard properties and structures have on communities, thereby stabilizing neighborhoods and main streets alike. In 2008, seeking to address the issue of an increase in the number and concentration of vacant and abandoned properties impacting neighborhoods across the Chautauqua County, the County Legislature established the Chautauqua County Housing and Neighborhood Trust Fund (HNTF) in the amount of $200,000. They also created the Chautauqua County Housing and Neighborhood Trust Fund Task Force which was tasked with devising a strategy to utilize the allocated funding to address the property abandonment and dilapidation problem in Chautauqua County. Develop a long term strategy to revitalize the housing stock. Leverage dollars from the housing trust fund. Facilitate new partnerships to maximize resources. Create operating guidelines for investment. Recognizing that in order to implement the committee's recommendations, a program would need to be designed that was feasible and sustainable. 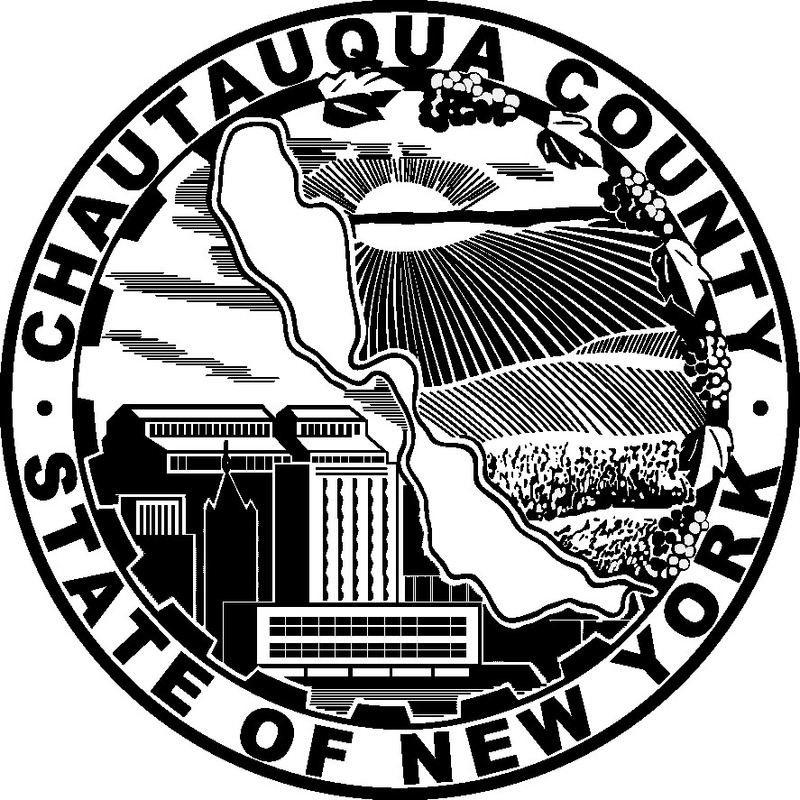 In March of 2011, Chautauqua County Executive, Greg Edwards, charged the Chautauqua County Department of Planning & Economic Development (CCPED) with the task of devising a strategy for how the County could best utilize the HNTF funding to deal with the chronic property disinvestment issues that plagued rural Chautauqua County. Additionally, in April of 2011, County Legislators unanimously adopted the Chautauqua County Comprehensive Plan: Chautauqua 20/20, that proposed, among other initiatives, to "Assess and develop identified housing strategies that lead to the preparation of a proactive strategy to adjust the County's housing supply to meet current market demands including reinvestment by a public/private partnership in reuse of existing buildings and land banking/disposition of properties as part of complementary open space initiatives". This plan also aimed to "Investigate property management/land banking opportunities to identify and strategically remove existing, derelict properties to improve neighborhood conditions, and find ways to reduce housing demolition and disposition costs (e.g., a pilot program at the County Landfill linked to municipally-approved housing revitalization plans)." In subsequent months, CCPED and an informal steering committee studied the issue to identify the most feasible option for the County to pursue in order to address the identified problems. The CCPED recommended that the County pursue designation as one of the State's ten (10) Land Banks, with the goal of being selected in the first round and to act as a model for developing and utilizing land banks in rural areas. CCPED was successful in its application and in 2012 was designated one of the first 5 Land Banks in New York state. The Chautauqua County Land Bank Corp. received its Tax Exemption Certification in January 2013, and hired its first Full-Time Administrative Director in April 2014. Become a part of history by getting involved with the Chautauqua County Land Bank today.